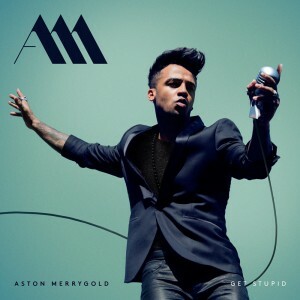 Formerly one quarter of British band JLS, who were formed on the UK edition of ‘The X Factor’ back in 2008, Aston Merrygold has finally stepped into the solo spotlight via his debut single ‘Get Stupid’. We don’t know precisely how much sugar he has in his cereal every morning, but the amount of energy he emits from the 33 second mark to the 55 second mark is enough to leave us gasping, let alone him. 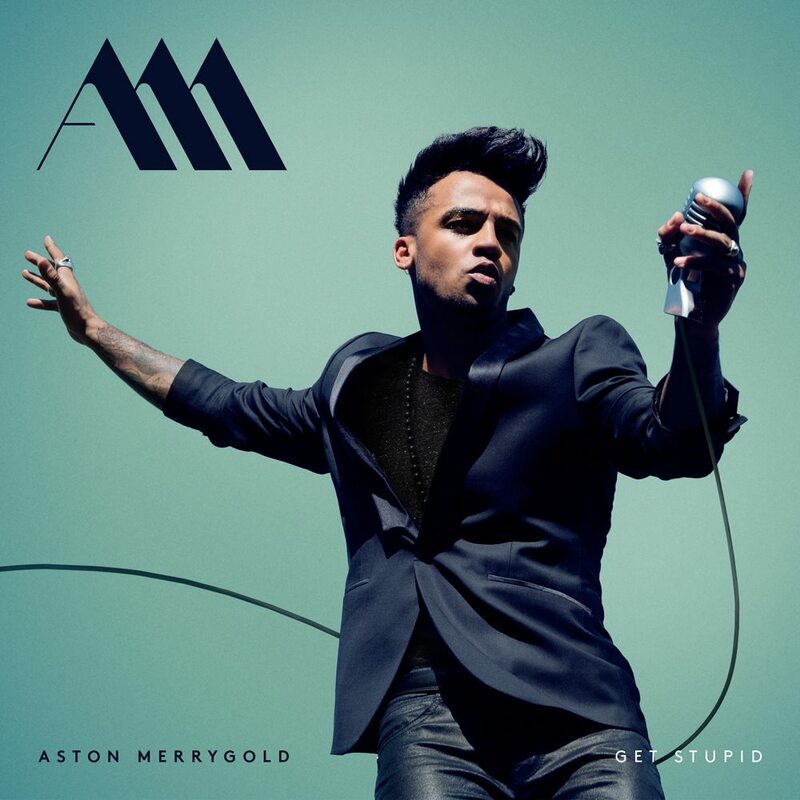 Though musically it’s nothing really new, ‘Get Stupid’ gets all up in your face with its infectious energy, horns and a less than subtle nod to one of Aston’s musical idols, Michael Jackson, all making for an entertaining and more than decent debut. Look for it at digital retail here in Australia from Saturday July 18.